Product #27145 | SKU A-5581C-GB | 0.0 (no ratings yet) Thanks for your rating! 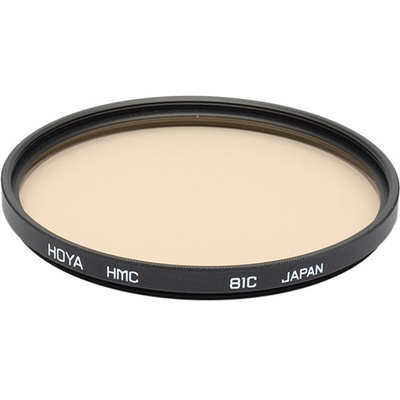 The 81 Series of filters control the bluish colouration that affects daylight film. They can also remove excessive blue from the effects of electronic flash. Good for general scenics when the photographer wishes to remove the bluish cast from open shade or just add warmth to the photograph. Whereas the 81 Series of filters creates a feeling of warmth, the 82 Series creates a feeling of coolness.